With the Biafran War as the background, Under the Udala Trees opens with the story of a young and happy Ijeoma. As her parent’s only child, she is coddled and well cared for in her middle class home. The war takes its toll on her father early on and Ijeoma and her mother, Adaora, are left to fend for themselves. With relocation as their only choice, Ijeoma’s mother makes the decision to send her to live with family friends, the Ejiofors, where she will become their house girl. Though this is not the ideal situation, and one Ijeoma would never have found herself in had the war not come, the family with whom she is living has promised to send her to school, which is what her father, Uzo, would have wanted. It’s in her new home that Ijeoma meets Amina. Though Ijeoma is Igbo and Amina is Hausa, they quickly become friends and more. The girls stumble into a relationship that’s more than just friendship, it’s something undefinable, but from the reactions of the adults around them, they’re made to feel that it’s wrong. As we follow them through the years, we see the mental anguish that they’re subjected to because of their love for each other. Though we’re never given insight into whether or not Amina makes the decision to abandon her love of Ijeoma herself or if it is forced upon her, the reader is a witness to Ijeoma’s story. 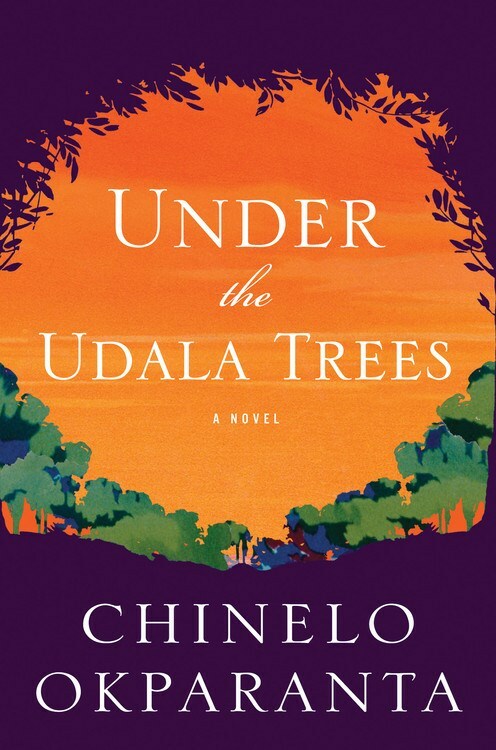 From the intense Bible reading sessions with her mother, to her discovery of an underground group of women just like her, to her attempt to “go straight,” Under the Udala Trees is the story of the journey of one woman to become who she truly is in a country where whom she loves is illegal. Does she disappoint some people along the way, namely her mother and Chibundu? Perhaps. But in the end, she’s free and standing in her truth and that’s what matters most.